ensuring your continued comfort and safety. your safety and comfort are our primary concerns. We'll get you there in style. Plush leather seats and enclosed lavatories. For business or pleasure… your safety and comfort are our priorities. 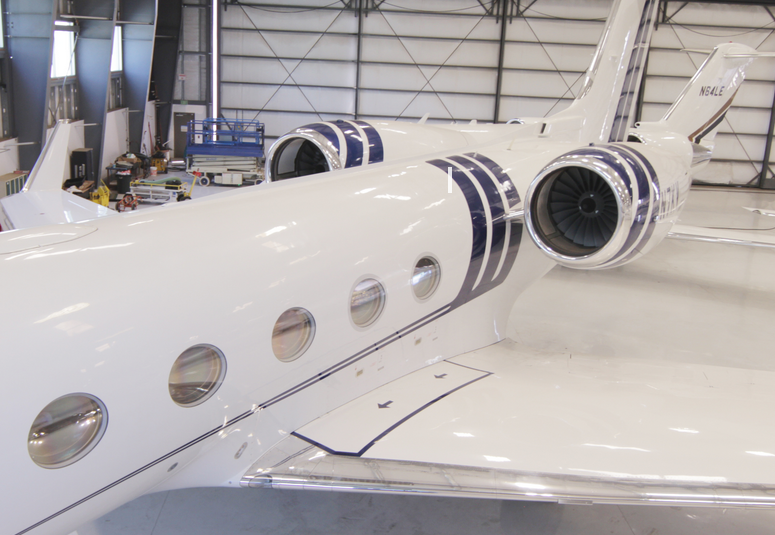 All of our aircraft are meticulously maintained. Custom Jet Charters has been providing a superior air charter service to individuals, businesses and government officials for many years. Our Hawker aircraft are capable of carrying 9 passengers on short notice or by ongoing contracted service. 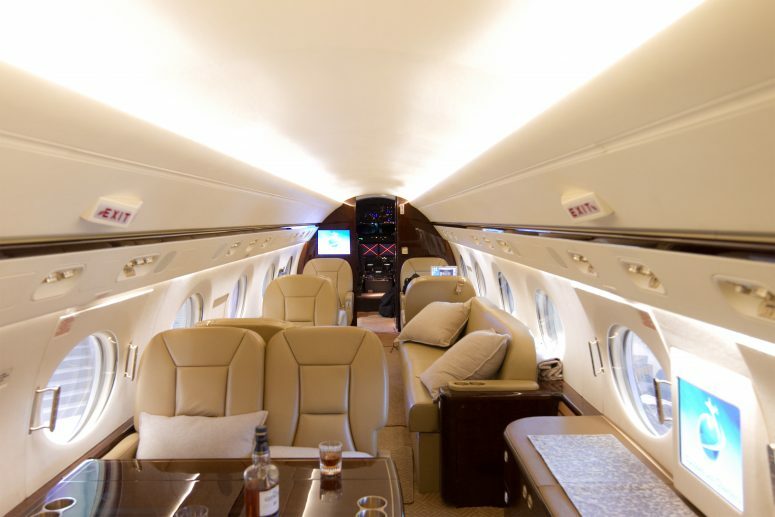 Custom Jet Charters owns, operates and maintains our entire fleet ensuring comfort and safety for our clientele. The crown jewel of Southwest Florida. The “I Love New York” trip of a lifetime. History, culture, sports and so much more. Lovely tropical beaches and the grandest adventures. “What happens in Vegas, Stays in Vegas”. Create your own experience during your visit to Washington, DC. The International hub of cultural diversity and style. Wherever life takes you, we’ll get you there in style!